The Shimmy Candle can light up a room even befor the it is lit. 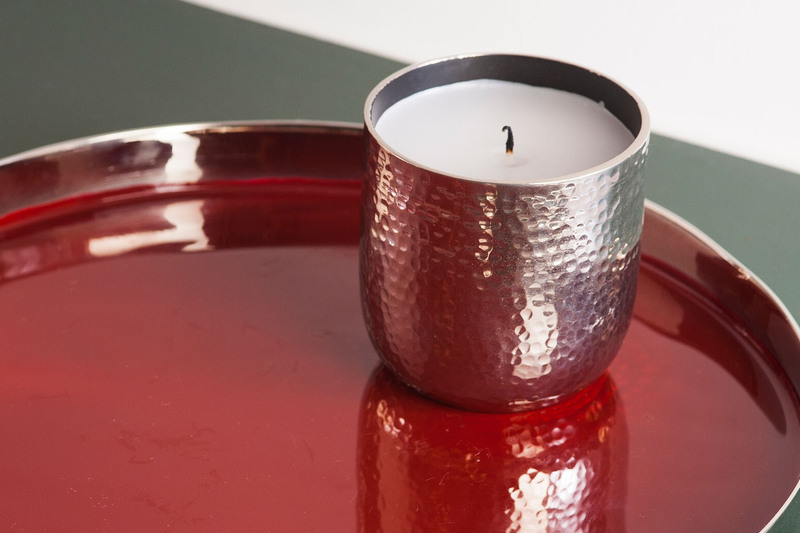 Hand beaten to achieve its beautiful shimmering surface, it makes for a gift that keeps on giving. Once the wax burns out, the container can be reused to store all your knick knacks. Passionate about design and helping create beautiful homes, Topp Brass understands the inherent need to make a space your sanctuary, complete with its lounging and organized settings. 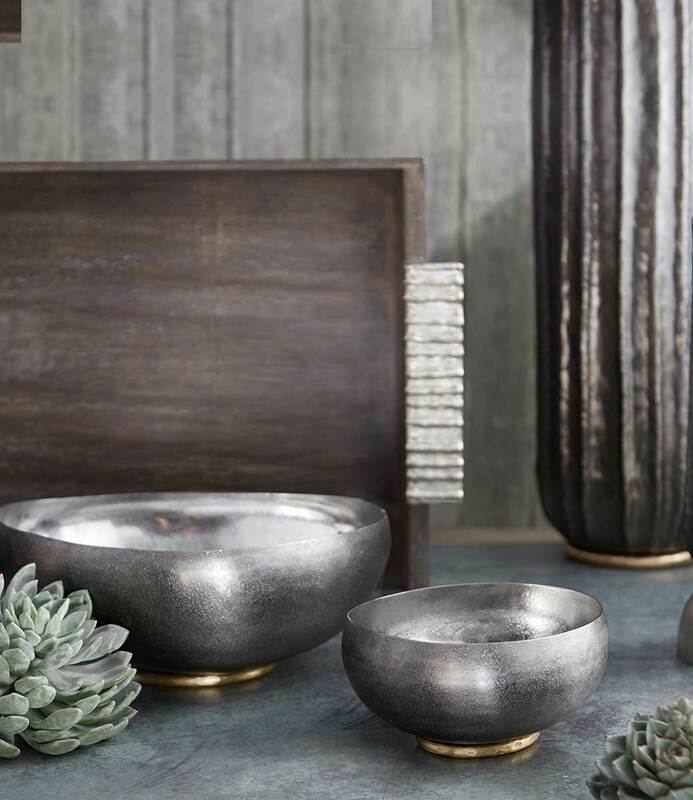 Whether you’re into glamorous opulence or clean minimalism, the brand’s heterogeneous mix of home décor products will appeal to a varied taste and audience.